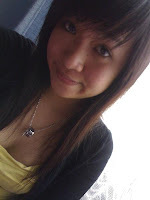 Dating a beautiful chinese indonesian girl? Yes, almost everyone is dreaming to marry a chinese girl, including A chinese who lives in Indonesia (Indonesia's Hua Qiao). But before dating or marry with them, we must understand somethings related to Indonesian Chinese. Indonesian Chinese are spreading into many parts of Indonesia, but usually centralized in Jawa, North Sumatera (Medan), Aceh, Pekan Baru, Padang, Palembang, Lampung, Kalimantan Barat (Pontianak, Singkawang), Balik Papan, and some in Sulawesi and Papua. Cokin is a name for Indonesian Chinese, said by pribumi (Huana). CinKo (Cina Kota) is Indonesian Chinese who is still having a traditional chinese style (Cina totok). 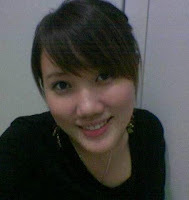 Amoy (or sometimes called amoi) is chinese girl who lives in Indonesia. I don't know why recently the word "Amoy / Amoi" is popular used to recognize chinese whore. Actually, the translation of Amoy is Chinese Girl. 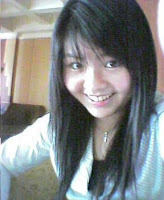 We can call Medan's chinese Girl as Medan's Amoi, or Pontianak's Chinese Girl as Pontianak's Amoy. 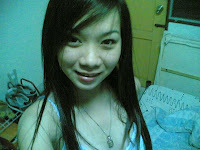 Now, the defenition of Amoy has changed a lot to a negative side. 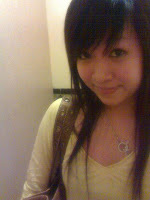 Amoy is identic with Chinese Whore, or in Indonesian Language called cewek bispak (Bisa Pakai) or Cewek Bisyar (Bisa Bayar). what a pity for Amoy! 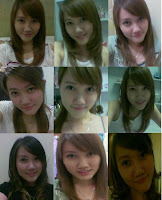 Some pictures of Indonesian Chinese Girl, or Amoy. 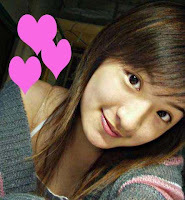 Many of them are very beautiful, likes Hong Kong celebs. Unfortunately they lives in Indonesia.